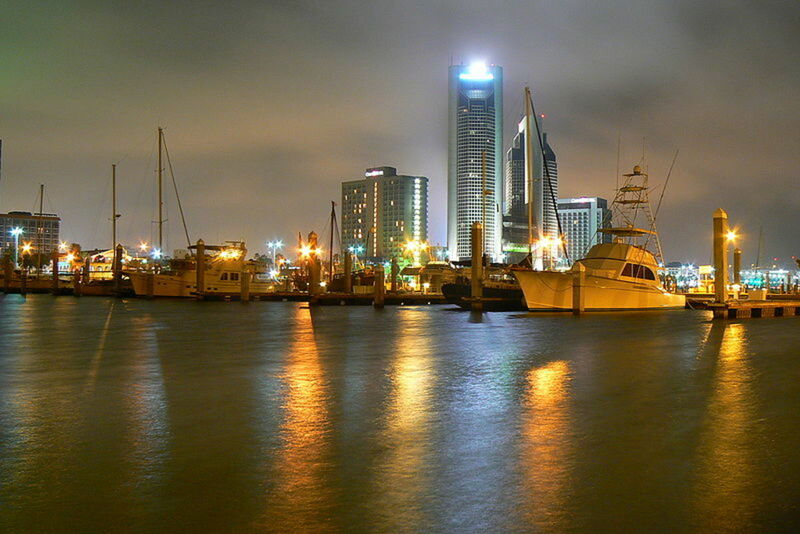 "Sparkling City by the Sea"
It is no wonder that the city of Corpus Christi has that nickname! This 8th most populated city in the State of Texas is all about living, working and playing along the sparkling waters coming off of Corpus Christi Bay. The Bay of Corpus Christi is separated from the Gulf of Mexico by a barrier island called Mustang Island. Thus the huge area comprised of 192 square miles of the bay waters which average not quite 10 feet (3 meters) in depth are buffered from the larger and more turbulent waves of the Gulf. It is a natural haven for many hundreds of species of fish and also birds who thrive in this South Texas humid and subtropical climate. 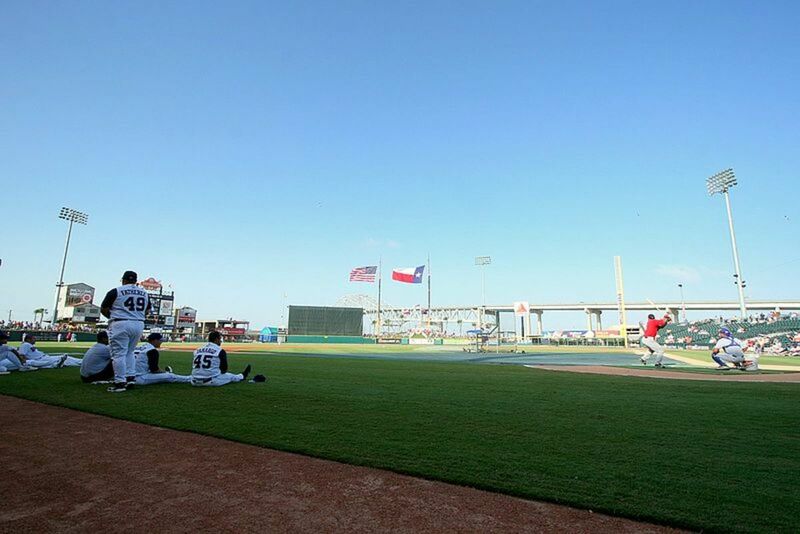 There is much to attract people who are considering visiting Corpus Christi in Texas. Let's look at some of the highlights. One of the prettiest features of downtown Corpus Christi (which translated from Latin means Body of Christ) is gazing out at the T-heads which are constructed out into the water and provide slips for the hundreds of sailing and pleasure boats moored there. These island type walkways built in the shape of a "T" provide shelter and safety for the many boating enthusiasts who, after docking, walk ashore on them. 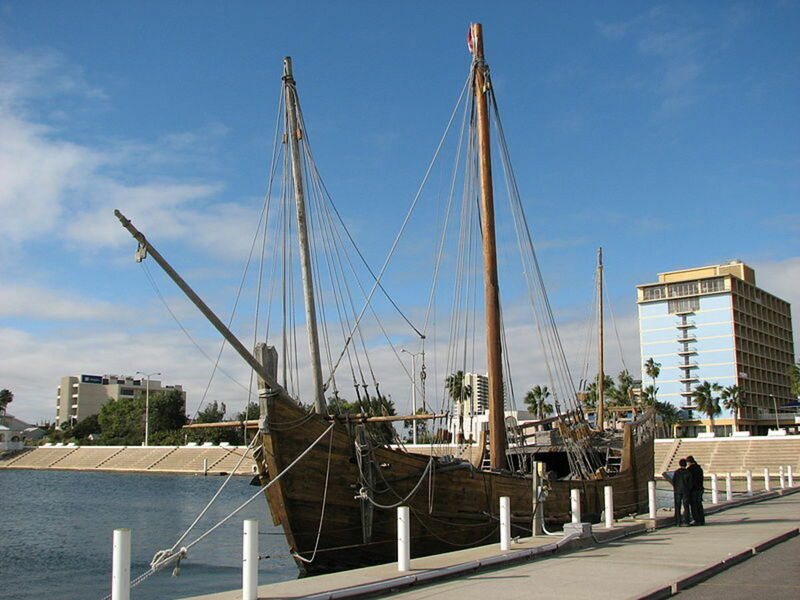 Remember the boats used by Christopher Columbus when he first sailed across the ocean to discover the Americas? 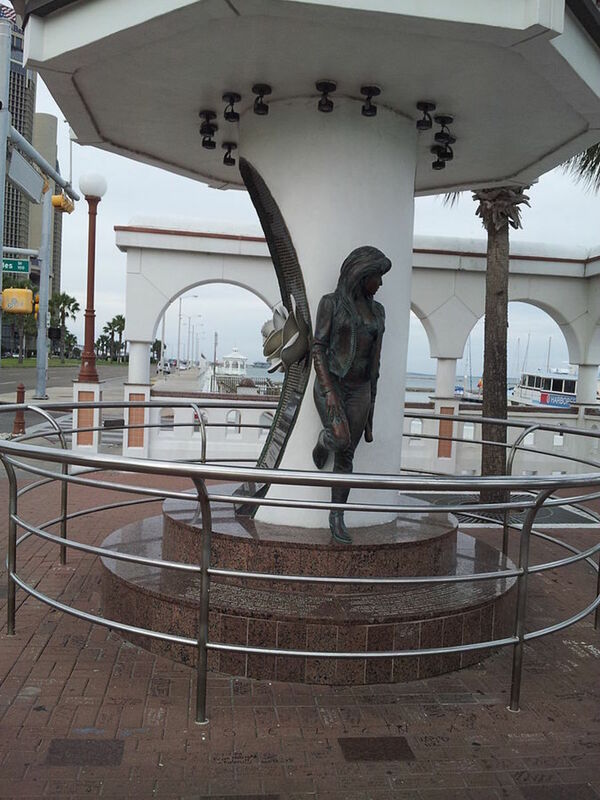 There is a replica of the Niña that is found at the Corpus Christi waterfront city marina for people to see and admire. Many people learn to sail on Corpus Christi Bay including some of those who have gone on to compete in America's Cup. Weekly races can be seen taking place on these waters and whether one is competing in the Midget Ocean Racing Fleet or just watching the sails dance across the waves like so many butterflies, it is a fun event. I can only imagine how beautiful it must be to view the annual Harbor Lights Illuminated Boat Parade with the lights reflecting on the water! The first Saturday of each month finds people gathering at the Lawrence Street T-head for Marina Market Days where all kinds of items can be purchased in this beautiful open air setting. An imposing memorial structure called Mirador de la Flor is situated on the Corpus Christi waterfront. For those who may not know, Selena Quintanilla-Pérez was a singer and songwriter who lived in Corpus Christi and was tragically murdered at the young age of 23. This memorial helps to honor Selena and keep memories of her alive. The Texas Surf Museum can be found in this downtown area about a block in from the waterfront and not far from the Selena Memorial. Everything having to do with that sport can be found for surfing enthusiasts and those who might be interested in learning more about the sport and history. 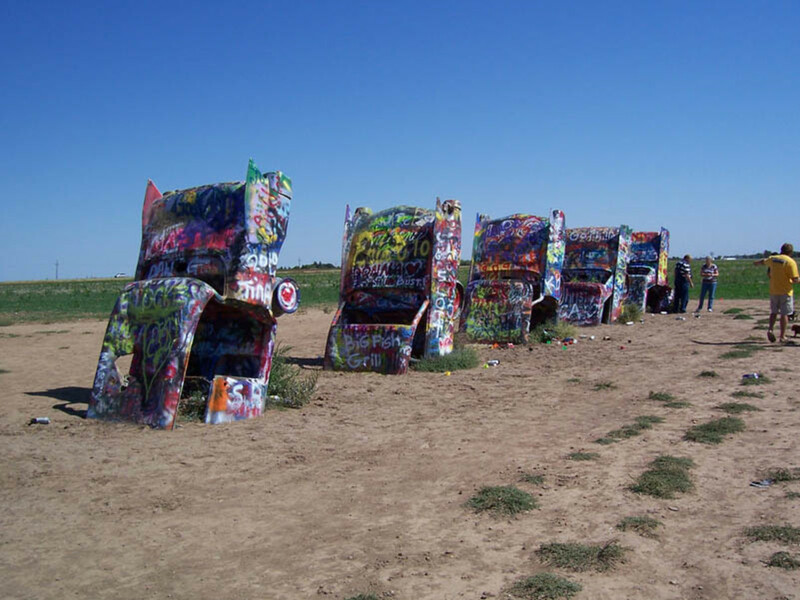 This is a major attraction in Corpus Christi. The USS Lexington is the actual attack carrier involved during World War 2 in the Pacific and was the flagship to Admiral Marc Mitscher. It has now been made into a very interactive museum that will give visitors the feel of what it must have been like to man the battle stations back during the days when it was used in active war activities. It is also a National Historic Landmark. The Lexington has a huge 3D theater and one can spend quite a bit of time walking through this large ship. Don't worry about the Texas heat. With the exception of the flight and hangar decks, it is fully air conditioned for one's comfort. The USS Lexington was used for part of the filming of the movie Pearl Harbor and is now one of the oldest naval aircraft carriers still in existence around the world. 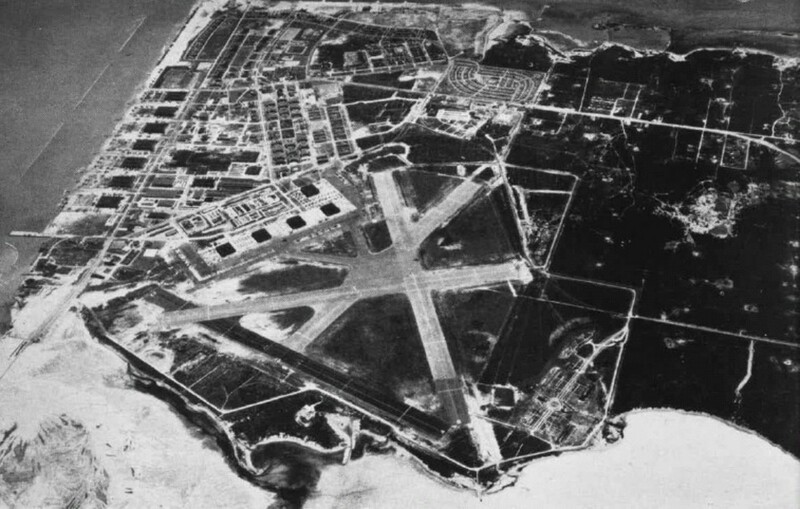 Speaking of the Navy, this site just 6 miles from the downtown area has trained pilots ever since it was commissioned in 1941. I found it interesting to note that former President George H.W. Bush was a part of the third graduating class from there. Leasing space from the Navy and also situated on this site is the Corpus Christi Army Depot. The Army Depot not only contains Huey helicopters and other aircraft, but is known as the largest helicopter repair facility anywhere in the world. My brother Jim during the Vietnam War was a crew chief responsible for keeping Huey helicopters in tip top shape among his other duties. One of the saddest and most devastating episodes in my young life was losing a very special Corpus Christi naval air station pilot who died during a training flight in Pensacola. I was just finishing up my RN training and he was not only an engineer and pilot but had been accepted as a candidate to possibly train as an astronaut. We had been seriously discussing marriage. Some years later I met my husband with whom I have now been happily married for over four decades. 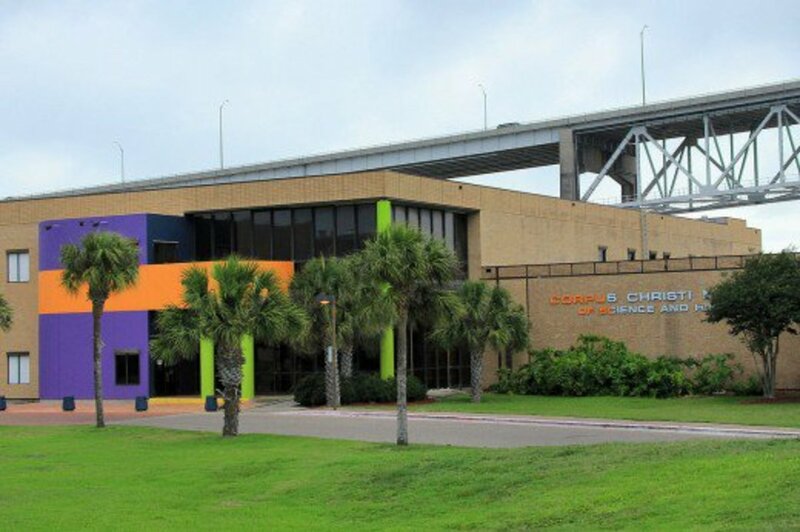 Located at 2710 N. Shoreline in Corpus Christi overlooking the Bay, the people who run this Texas State Aquarium are devoted to not only teaching people about what is found in our oceans but they also help numerous sick and or injured animals in the course of their operations. This is a fun family type of place with daily shows showcasing over 250 different species of ocean dwellers. There is also a splash park for the kiddos or kids at heart where they can cool off and get wet. Another interesting feature is being able to practice one's skills at a fossil dig site called the Owen's Paleo Park. Who knows? Future paleontologists just might be inspired from having had this experience. As you have probably already surmised there are no lack of beaches in and around Corpus Christi. Whether one wishes to sun themselves and have a dip in the water near the downtown area or venture out onto Mustang Island or travel along the 130,000 acres of the Padre Island National Seashore...it is all readily available to residents and/or visitors to Corpus Christi. The Padre Island National Seashore runs to the south of Corpus Christi and is the largest barrier island in the world. 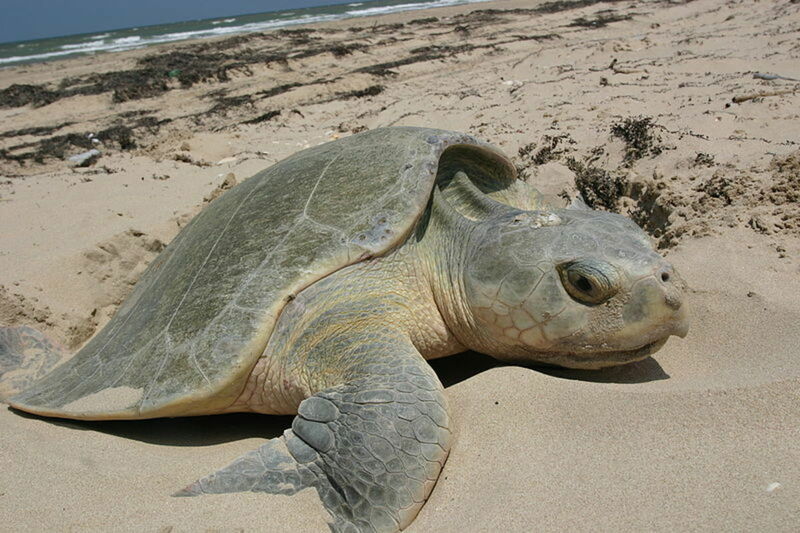 It is a fabulous place to bird watch and even see the endangered Kemp's Ridley sea turtle if visiting at the right time of year when they are hatching and making their way back out to the Gulf of Mexico. One can bask in the warmth of the surf and sand and commune with nature in solitary fashion if one wishes. 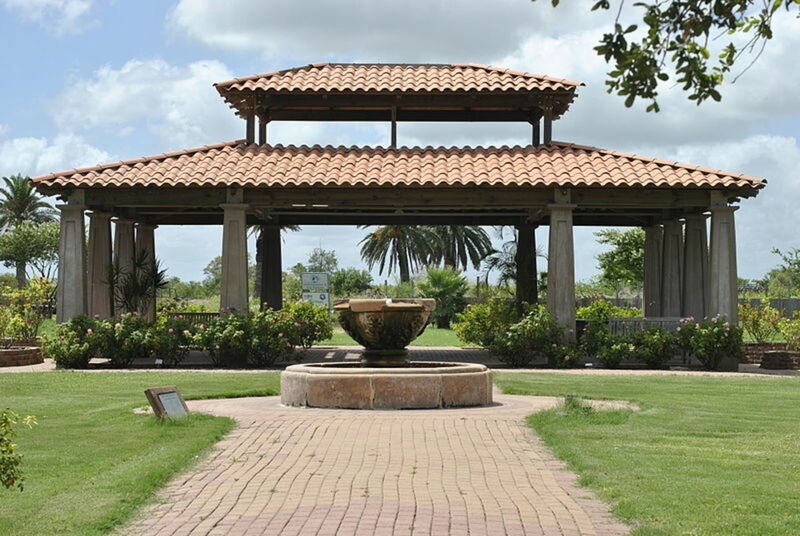 Corpus Christi Botanical Gardens and Nature Center where one can enjoy not only outdoor gardens as well as ones featured in greenhouses, but also hike several miles of nature trails. The Hans & Pat Suter Wildlife Refuge where one can walk along an 800 foot boardwalk to view the marshes, birds and other wildlife, walk a nature trail or make a day of it by having a picnic. Museum of Science and History will have you learning not only about animals but so much more. Perfect for a rainy day when outside activities would be restricted. Art Museum of South Texas located at 1902 N. Shoreline Blvd. will have you admiring not only the art inside but the stunning 3 story white building made of concrete and shells that overlooks Corpus Christi Bay and the Ship Channel. 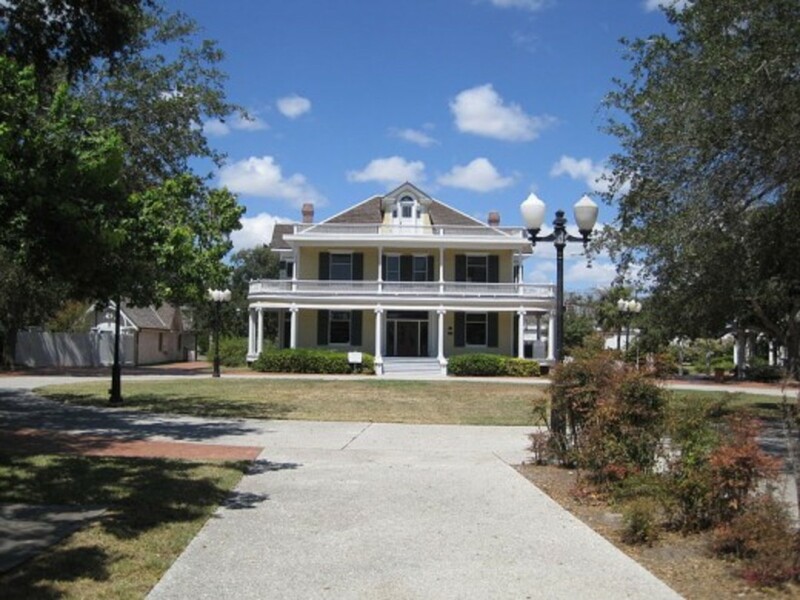 Heritage Park and Cultural Center which contains 12 Victorian homes one of which, the Galván House, is 100 years old and serves as the city's cultural center providing different programs throughout the year. 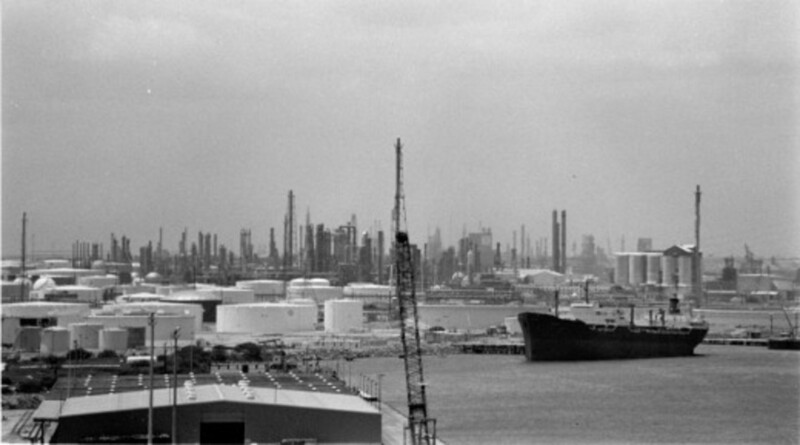 Port of Corpus Christi is the 5th largest port in the United States. Cole Park Anderson Amphitheater and Corpus Christi Skatepark located at 1900 Ocean Drive is a place where concerts and movies can be seen and a huge concrete skate park for skateboarders has been constructed. Great place to have some outdoor fun! and the Rugby Football Club. This is in addition to all of the high school games and other sports played by people living there. 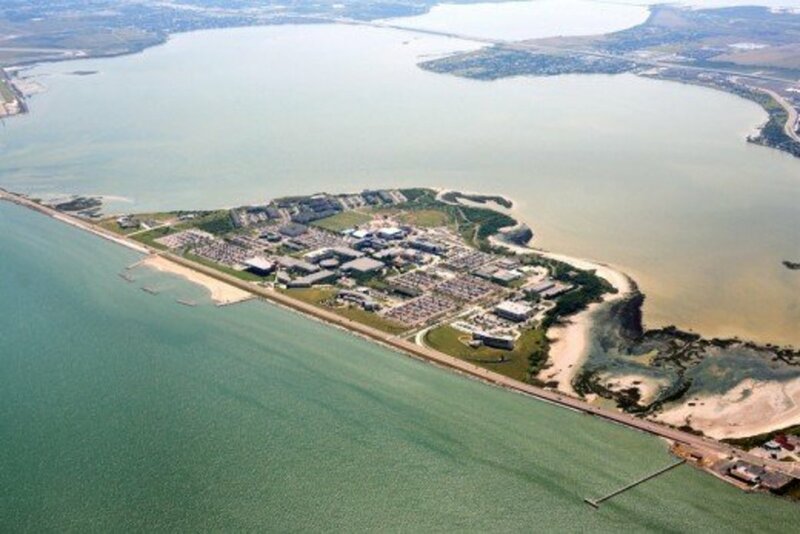 Whether one is spending time in Corpus Christi to attend school as I did for my first year of college at Del Mar College or whether one is simply wishing to visit this "Sparkling City by the Bay" for other reasons, I am sure you will come away with fond memories of your time spent there. Other schools include Texas A&M University at Corpus Christi and Our Lady of Corpus Christi, a private Catholic University. Time your visit right and there are many festivals at various times of the year like the annual Buccaneer Days where the city revels in such things as music and dance performances, parades, rodeos and more. The focal point which will resonate in most people's memories of a visit to Corpus Christi will always be the beautiful downtown T-heads and watercraft bobbing in the waves which are moored there. Hope you enjoyed this virtual visit to Corpus Christi. If I missed any of your favorite things to do or see please add the information in the comment section below. Thanks! 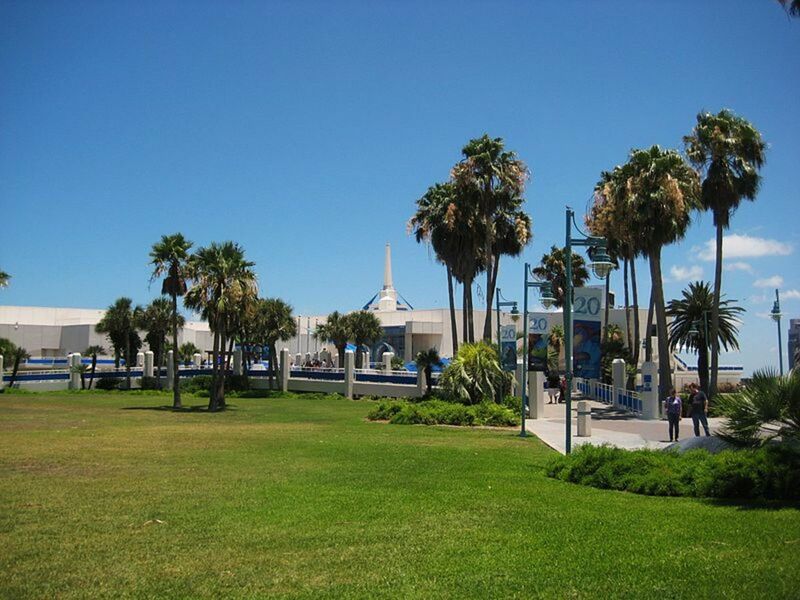 Have you or would you like to visit Corpus Christi, Texas? Yes I would like to visit it someday. I have visited it and/or live or have lived there. I prefer other types of sites. 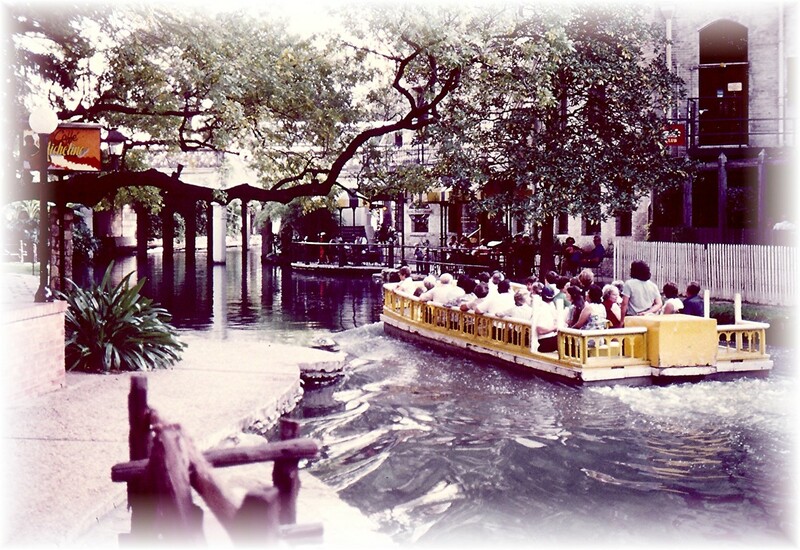 Visit the River Walk in San Antonio, Texas ~ Fun Tourist Destination! If you have never visited Corpus Christi, I think that you would really enjoy it if you get a chance to go down there. It is a pretty city filled with numerous things to enjoy. Your photos are always excellent and the first one on this article is very impressive. I don't think I've ever been to Corpus, but you certainly make it look inviting. I'm just so happy we've had cooler temperatures the last few days. About a week of high temps in the 80s. Unbelievable in August! Today is to be the last one for a while. Back to the 90s, but hopefully we're at least done with the hundreds for this year. Hope all is well with you and that you have had a little reprieve from the awful heat down there too. 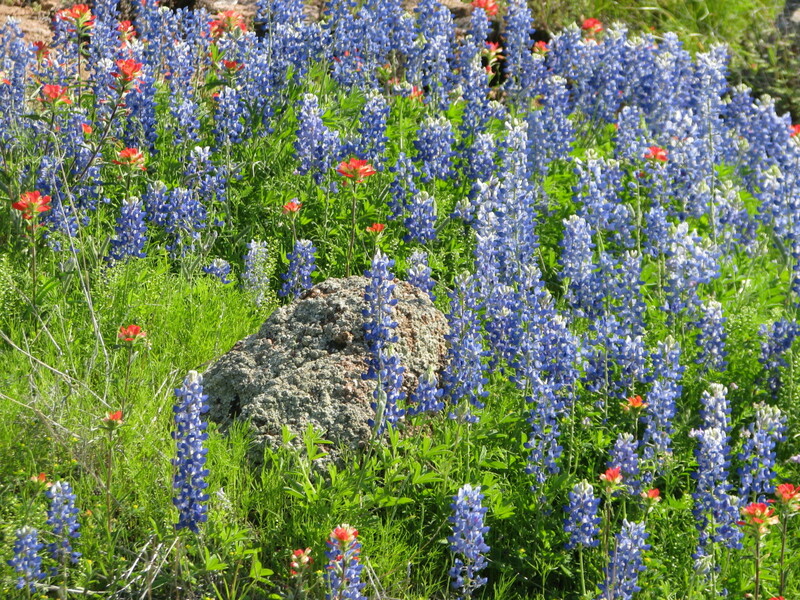 It is fun being able to showcase some of the wonderful areas in Texas that are worth a visit. Corpus Christi is a beautiful little city! Glad you liked reading about it. Corpus Christi is a beautiful little city with so much to do and see. Hope you get there someday to see the Nina replica as well as other things. I have always wanted to visit Corpus Christi. So much beauty and variety to enjoy, and I suspect amazing people to meet. Thanks for a vicarious look at a place that makes me smile every time I hear about it. The pictures you chose for this post are quite wonderful. A chance to see the Nina replica may just get me there. It has been some time since I have visited Corpus Christi also. My first year of college was at Del Mar College in Corpus. I have some fond memories of those days. I visited Corpus Christi many years ago. It was beautiful then and it seems it has improved much since then. Corpus Christi is truly a delightful city to visit. At least you have some idea of what is there since you live so far away. Thanks for the pin and share. 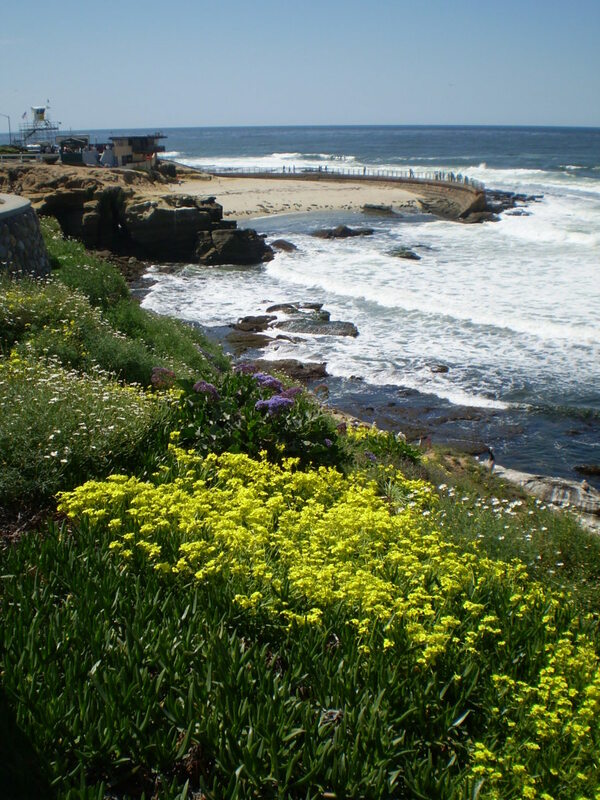 This looks like a lovely place to visit, wish I lived closer to it so I could meander round looking at the beach and boats and visiting the aquarium. Voted interesting, pinned and shared! Wow, I never realized there was so many interesting things in Corpus Christi. Nice that you got to enjoy the Corpus Christi beaches last year on Spring break. Appreciate your comment. I went there last year for srping break. It was pretty, and the weather was mild. The beaches were nice, and there were lots of families with children playing. I didn't get a sunburn, but I added to my already deep tan. Thank you for sharing. Too bad that you suffered from any size sunburn on your Corpus Christi trip. Not fun. Never knew that vodka would relieve the pain. Ha! I never went on a Senior trip. 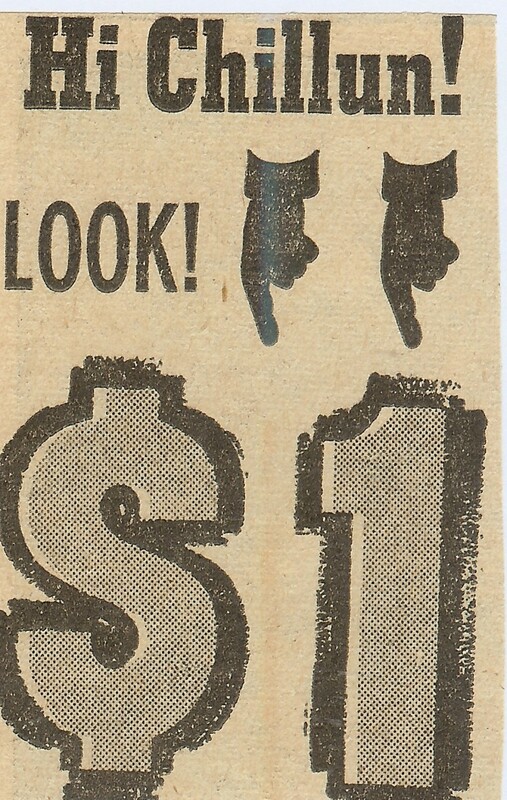 I don't think that it was as popular back in my time...or at least from where I graduated from high school. None of the kids I knew did it. Thanks for your votes. Corpus Christi is a beautiful city on the Gulf Coast of Texas. Glad that I could introduce you to it via this hub. Thanks for your comment and the tweet. Wow very beautiful Pictures. I have never heard about Corpus Christi but looks like a fun place to be with. Voting up and shairing on tweeter. 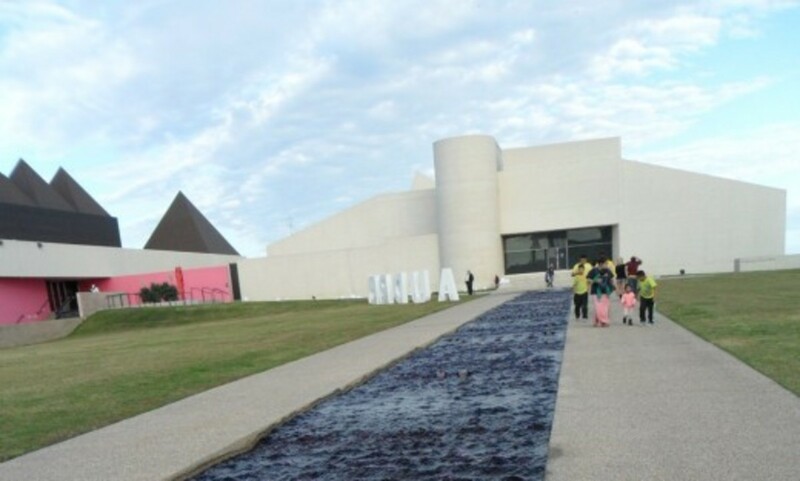 So happy to hear that you enjoyed this look at what can be seen and enjoyed in the city of Corpus Christi, Texas. It holds many attractions especially for those who like living on water. Appreciate your comments and votes, etc. What a wonderful hub as always and thanks for sharing this beautiful journey. Enjoy your day and I vote across and share. Now you know why your friends like living in Corpus Christi, Texas. 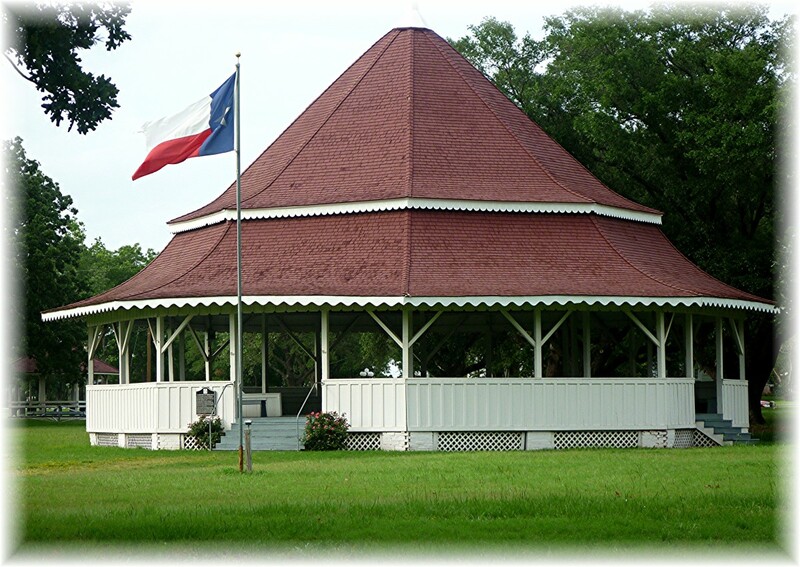 It is a small city by Texas standards, but a jewel of a city especially for anyone liking salt water activities. There is much to do and see there. Nice hearing from you! I had no idea there are so many activities in Corpus Christi! We have several friends who are from the area, and one is even a cousin of Selena. She talks so fondly of her hometown and now I can see why! The botanical gardens and aquarium especially interest me. Thank you for such an interesting hub! Happy to be able to give you this virtual look at visiting Corpus Christi, Texas. Am sure that you would enjoy it if you ever traveled this way. Thanks for your comment and votes. Beautiful and I agree with you that Corpus Christi is sparkling city if the sea. I should visit this city one day. Thanks for writing and share with us. Voted up! My husband and I camped in Corpus Christi four years ago, and loved the beaches on Mustang Island and Padre Island National Seashore. Although we didn't do it, I thought is was great how you could camp right on the beach in some areas. Nice travel hub, and I'll bookmark it for when we get down to the area again. You've listed lots of things to see and do that we missed last time. Voted up, interesting and useful! Hope that you make it down to visit Corpus Christi, Mustang Island and Padre Island in the near future. Am sure that you would enjoy yourself. As to Selena coming from Corpus, so did Farrah Fawcett, Eva Longoria and a host of others that you would probably know. Thanks for your comment. Hope that you get to walk on the USS Lexington someday and enjoy all of the other sites of interest in Corpus Christi, Texas. Appreciate your comment and votes. Corpus Christi was off my radar as far as vacations go, but you've pointed out nicely that it's worth a trip. 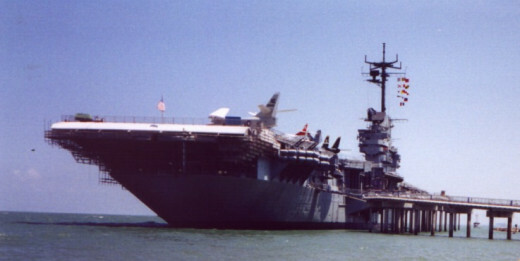 I think my favorite would be the USS Lexington, because I've never been on an aircraft carrier before. Voting this Up and Useful. Thanks for the share, lindalou. Just read your hub about the dreams of your mother. Wonderful! Thanks again. It was too bad when the Balinese Room was destroyed by a hurricane but most of Galveston, although greatly affected, is back now better than ever today. Nice that you have visited Corpus Christi as a kid. I am sure you would be pleasantly surprised at the things that are undoubtedly new there now. Texas is a LARGE state, for sure! People who are not from here do not realize the vast distances between places in Texas. Glad you liked this hub. Thanks for your comment. I met my husband some years later in Houston, Texas...but thanks for your kind words. Hope that you get to visit Corpus Christi with your family someday. The beaches and aquarium will be nice to experience together with them along with other sites. Thanks for your comment, vote and the share. P.S. Voted UP and shared all over! I'm a Texas girl too, although I live a long, long way from Corpus. Used to have an uncle there who we would visit when I was a kid, but he moved to Florida. When we lived in Cleveland Tx, we went to Galveston on a regular basis, at least once a month. I'm 100 miles further north, but still in Texas! We try to go to Galveston at least once or twice a year. I was so sad when the Balinese Room was destroyed. Thanks for such a great hub! I enjoyed "visiting" Corpus Christi and hope to see it live some day. My family would love the beach and aquarium. Sorry you lost someone so special there but nice you met your husband there and had two true loves. Voting up and sharing! Was reading your profile and your childhood sounds so much like mine, but I had four younger brothers! Interesting hub, Texans seem like proud Americans and a special state for sure. The other Texas cities certainly have attractions of their own, but if you have not yet seen Corpus Christi and Galveston...I would put both on your list the next time you visit Texas, especially if you like seeing things on the water. Thanks for your comment. That would be a nice little vacation trip for you to take with your hubby to go and visit Corpus Christi. There are undoubtedly new things that have been built since you were last there. It is surely the case with me. Thanks for your comment and votes. Enjoy your "couch surfing" while visiting Corpus Christi, Texas. It is a wonderful city with much to offer. Appreciate your comment, votes and the shares. Beautiful pics. I visited Texas and ever got to Corus Christi visting only San Antonio, Dallas, Houston, and Austin. Sounds like I missed the best part. Have to go again! Looks like a beautiful and interesting area to visit! I have a friend from over that way, so maybe it is time for a bit of couch surfing in Texas ;-). Shared, up, awesome, and tweeted. That monument to Selena in Corpus Christi is quite something! So glad that you liked this hub. Appreciate your comment and the tweet. Hopefully you can visit Corpus in person someday. Sounds like another great place to visit. I didn't actually know that Selena was from that area. You would have thought after watching the movie a million times I would have picked up on that. And the Market... that would definitely be something I would love to go to. Awesome hub! So happy to be able to share information about visiting Corpus Christi, Texas with you. In case you ever decide to head on down this way, you will have some idea of how to plan your days. Thanks for your comment, vote and the share. I assume you are referring to the nickname for Corpus Christi as "Sparkling City by the Sea" and I agree...it is a fitting name. Thanks for your comment. I have heard of Corpus Christi but not been there. I did not realize the features that make this location beautiful to look at. I enjoyed the mini tour here and vote up and sharing too. Corpus Christi is not that far away from Houston. Would make for a nice mini-vacation sometime! Glad that you liked this hub. Thanks for your comment. That is a fitting name. This is another interesting and useful hub to improve my knowledge of U.S. geography and history. I appreciate the education that I'm getting from reading your hubs and looking at the photos and videos, Peggy, and I'm enjoying the experience, too! Corpus Christi as you mentioned in your hub "The Sparkle City by the Sea" appears to be a great place to tour, explore and enjoy. Great information, beautiful photos and videos of this beautiful city of sparkling waters. Another fun city added to my future vacation spots. Awesome and beautiful hub. It's fun to Visit Places, especially ones that I'll probably not get to see in person...But than again, who knows? Anyway, I really Enjoyed reading about Corpus Christi, Texas. I also Enjoyed looking at the Crisp Pictures and Videos. Nice Educational Treat. Thanks for sharing! Yes...since much of Corpus Christi is situated on the water, it sparkles at night as well as during the day. It has the perfect nickname of Sparkling City by the Sea...wouldn't you agree? Thanks for your comment. I think that you will be very pleased to cross Corpus Christi off of your "bucket list" after visiting it someday. Thanks for your comment. That was a fantastic photo of Corpus Christi at night. Well, now we have another place to add to our "bucket list". Thanks for sharing. I believe that you would love Corpus Christi, Texas because it has a similar climate to where you live and its beauty speaks for itself. Glad that you liked it and will look forward to your share. Thanks! You have just given me another reason to visit Texas! You did such a wonderful job describing Corpus Chrisi with your beautiful photos and videos. This was an interesting fact you included about the ship the Lexington being used in the filming of "Pearl Harbor", too. I voted this Hub Up, etc.etc. and will try to share. There is no share button on this Hub, but I'll try and catch it on the feed! If you ever get a chance to visit Corpus Christi in person, you will know for a fact what an amazingly pretty city it is. Thanks for your comment and vote. Corpus Christi deserves that title of the sparkling city by the sea. Don't you agree? Good nickname! Thanks for your comment. Hi Peggy, thanks for the great tour of Corpus Christi, i have never been there but from all your great photos it looks like a awesome place ! Well done and vote up ! Wow, Amazing! Indeed a sparkling City by the Sea. Having lived in Corpus Christi for one school year, I can definitely attest that it is a wonderful city in which to live. They have added many attractions since that time which make it even more interesting to visit. Thanks for your comment. So glad that you liked this hub regarding Corpus Christi. Perhaps if you visit Texas someday you can spend a few extra days visiting this "sparkling city by the bay." Appreciate your comment and especially the share. Thanks! Visiting Corpus Christi would make for a very nice vacation if you decide to travel this direction to Texas. At least you have a preview now of what there is to do and see. Thanks for your comment and vote. Looks like a beautiful place to visit or to live. Enjoyed your hub. Hi Peggy, you do seem to have some flare for travel writing. Corpus Christi is one of those Texas cities whose name I have always heard about. Your hub gives it some flavor and makes one wish to see it. voted and shared. My father-in-law is from Corpus Christi. I can see why he enjoyed living there now that I see your hub post. I would like to visit there some day. Thanks for giving me a tour, it was very enjoyable. Voted up. Thank you for the great tour. Corpus Christi does have a challenge meeting up to you. 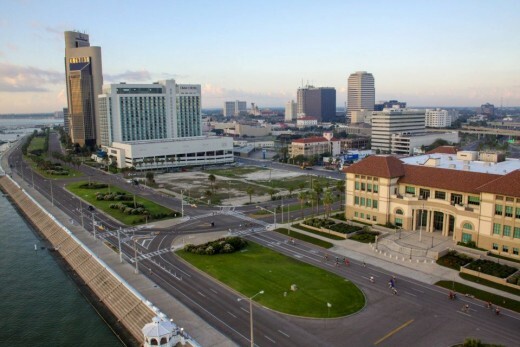 Corpus Christi is a beautiful city with much to offer visitors as well as the people who live there. It was not hard writing about it but thanks for the compliment and thanks for the first comment. You should be working for the Chamber of Commerce, Peggy! I have never been there but now I want to see it. Great job of highlighting what looks to be a very cool city.